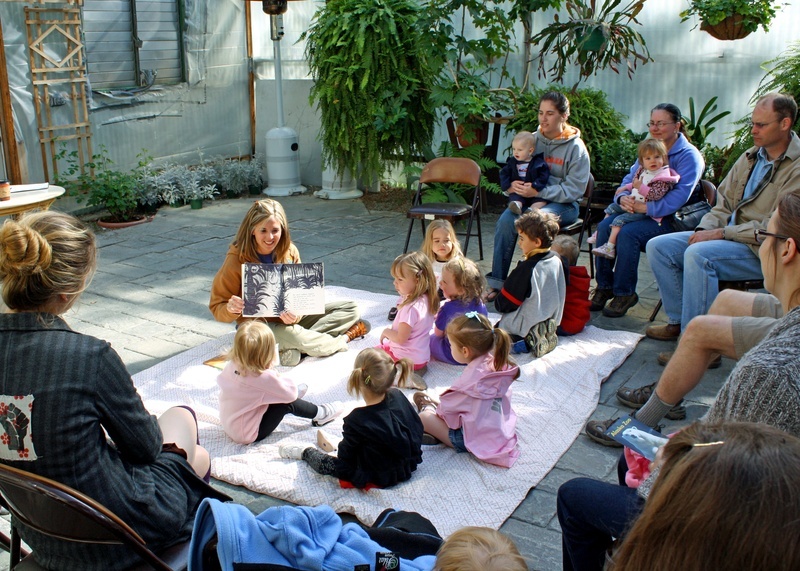 sing-a-longs are held every monday morning and storytime programs every wednesday morning, year-round! 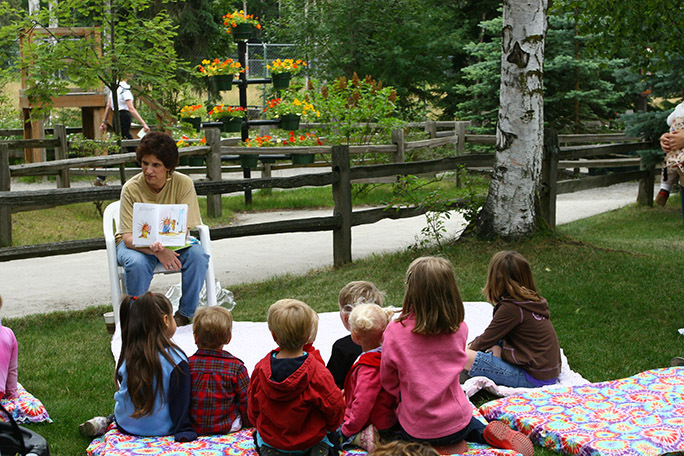 programs open to Adults with toddlers. Wiggle with us as we enjoy animal singing and dancing every Monday at 10:30am. Join us every Wednesday at 10:30am for animal stories and a visit to see the featured animal species on zoo grounds! Note: Parents or adult guardians must stay at the programs with their toddlers. Please arrive a little early so you have time to go through admissions and walk to the Greenhouse behind the Coffee Shop. Toddler programs will be in the Coffee Shop Greenhouse unless otherwise posted.